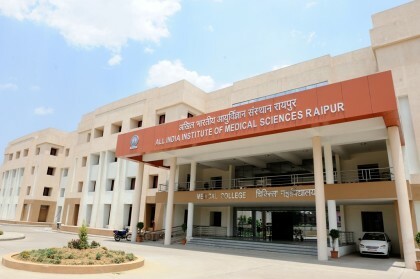 New Delhi: The government has appointed directors of All India Institute of Medical Sciences (AIIMS) in Raipur and Jodhpur. Nitin M Nagarkar will be head of AIIMS, Raipur, while Sanjeev Misra has been named director AIIMS Jodhpur, according to an order issued by the Personnel Ministry. The move to set up more premier medical institution aims at reducing the workload of the All India Institute of Medical Sciences (AIIMS) in New Delhi, which caters to a large number of patients, officials said.